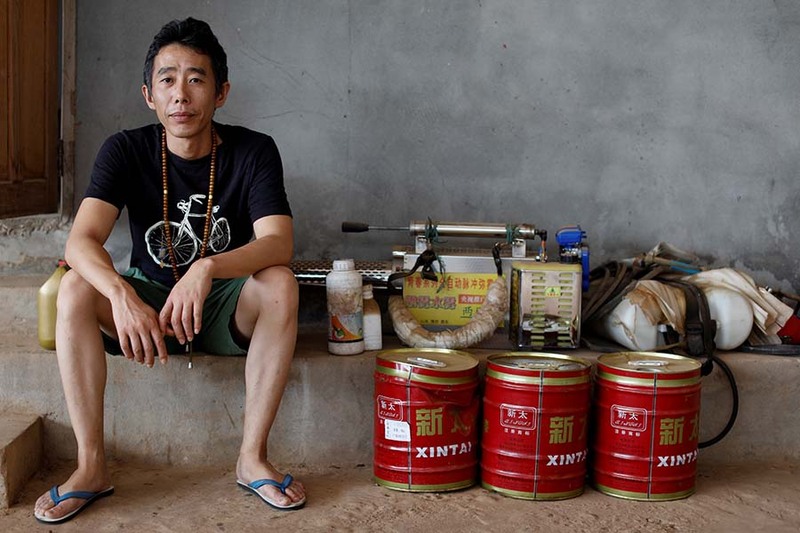 BOKEO, Laos — Kongkaew Vonusak smiles when he recalls the arrival of Chinese investors in his tranquil village in northern Laos in 2014. With them came easy money, he said. 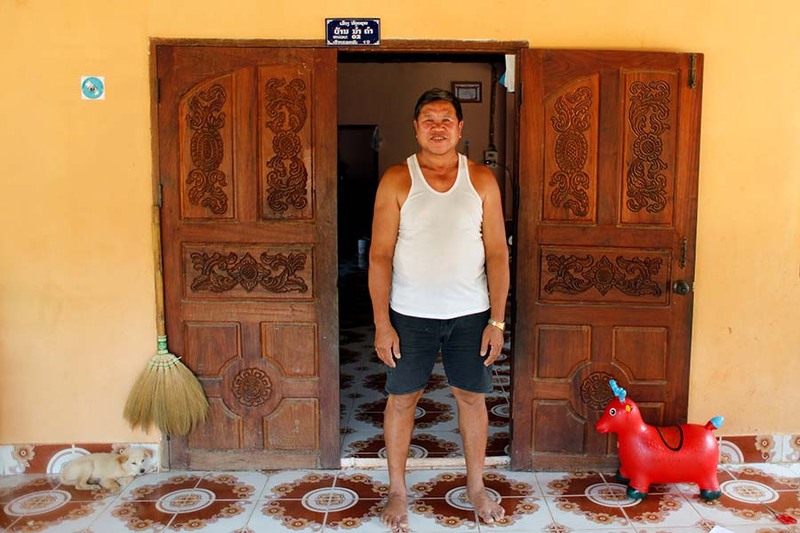 The Chinese offered villagers up to US$720 per hectare to rent their land, much of it fallow for years, said Kongkaew, 59, the village chief. They wanted to grow bananas on it. China has extolled the benefits of its vision of a modern-day “Silk Road” linking it to the rest of the world—it held a major summit in Beijing on May 14-15 to promote it. “If we don’t come here to develop, this place would just be bare mountains,” he added, as he watched workers carrying 30-kilogram bunches of bananas up steep hillsides to a rudimentary packing station. At harvest time, they can earn the equivalent of at least $10 a day and sometimes double that, a princely sum in a country where the average annual income was $1,740 in 2015, according to the World Bank. They are also most exposed to the chemicals. 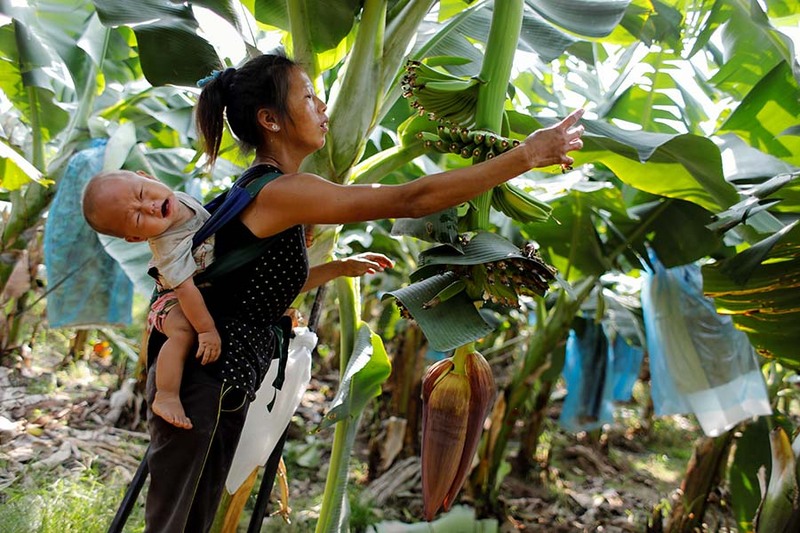 Most Chinese planters grow the Cavendish variety of banana, which is favored by consumers but susceptible to disease. 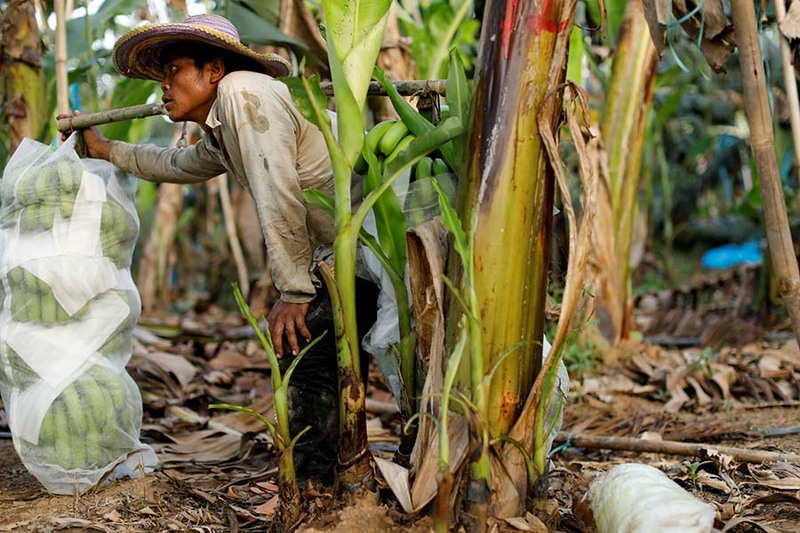 Zhang Jianjun, 46, co-owner of the Lei Lin banana plantation, estimated that as much as 20 percent of Bokeo’s banana plantations had been cleared, and said some of his competitors had decamped to Burma and Cambodia.